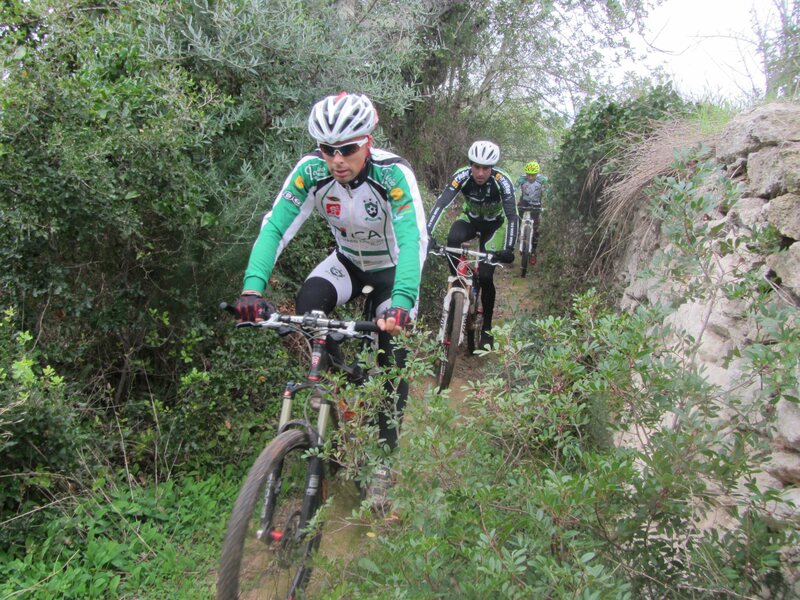 Use the form below to contact tour MTB Biking week directly. Upon your arrival in the Algarve, we will collect you and transfer you to your hotel accommodation in the lively fishing town of Albufeira. 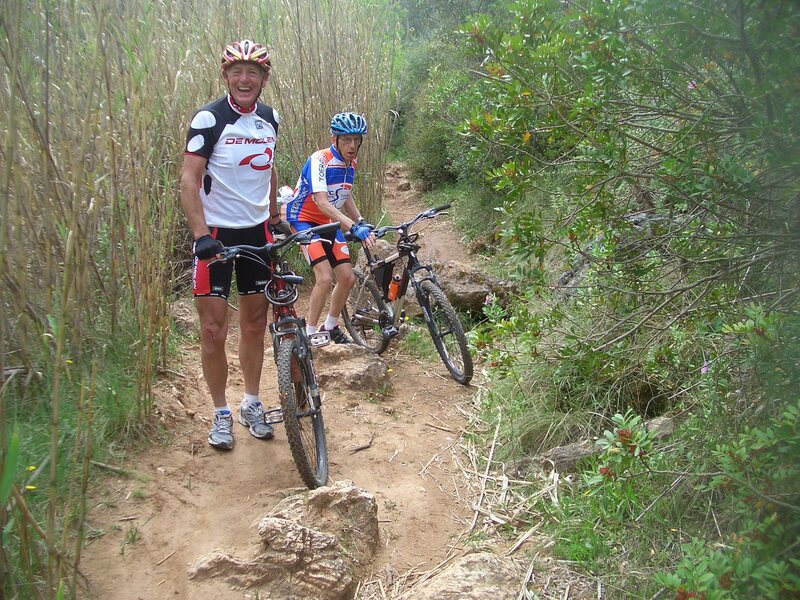 Your first day comprises of a fabulous coastal ride on the stunning cliff tops between Albufeira and Portimão. 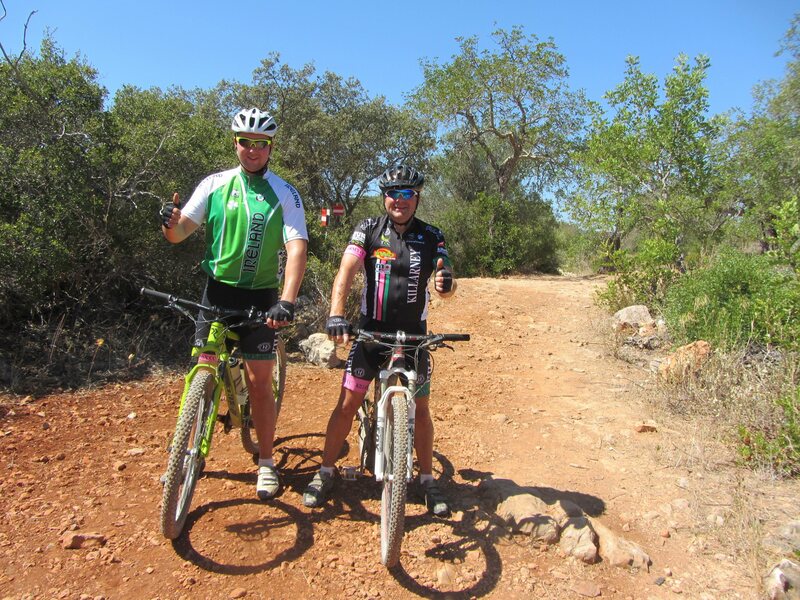 You will follow some technical trails with breathtaking views on the famous Algarvean limestone rocks and beaches. On the way back there are several possibilities to switch from off road tracks to easier going road stretches. 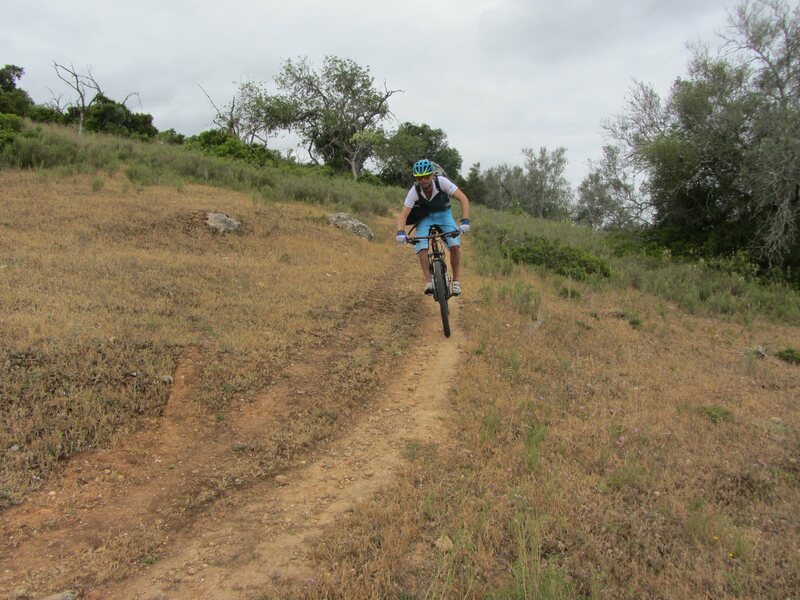 Today you will start by following some interesting tracks to reach the Silves mountain range at the Funcho reservoir. Then you will take a full tour of the Arade reservoir, which offers spectacular views, before arriving at São Bartolomeu de Messines, a bustling agricultural town. You then have the option of a longer or shorter route home! This is a superb circuit with plenty of single track mountain biking, as you head East into the interior for a visit to the Algibre valley. Cycling downstream along the meandering banks of the river Algibre, you will see parts of the Algarve most people don’t even know exist! Today we transport you to Ameixial, which borders the Alentejo province and allows you to cross the entire Caldeirão mountain range before heading back to Albufeira on the southern coast. 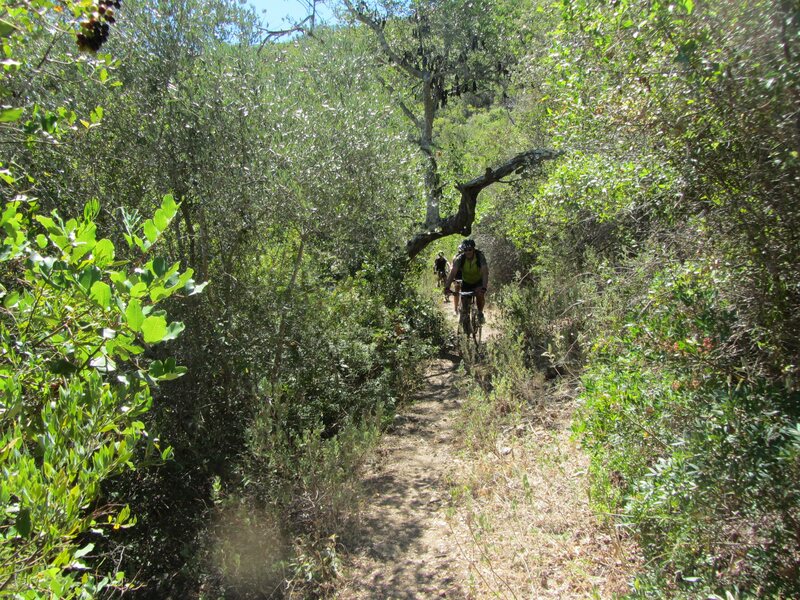 It’s a ride full of surprises, with some tough climbs and excellent descents. But it’s well worth it for the spectacular mountain scenery and well-earned breaks in remote villages. This is a day where you can do as you please. Longer and shorter cycling routes are available for those that want to go riding. For others it is an opportunity to rest or do some sightseeing. Excursions such as boat trips, dolphin watching or 4×4 nature safaris are also available. 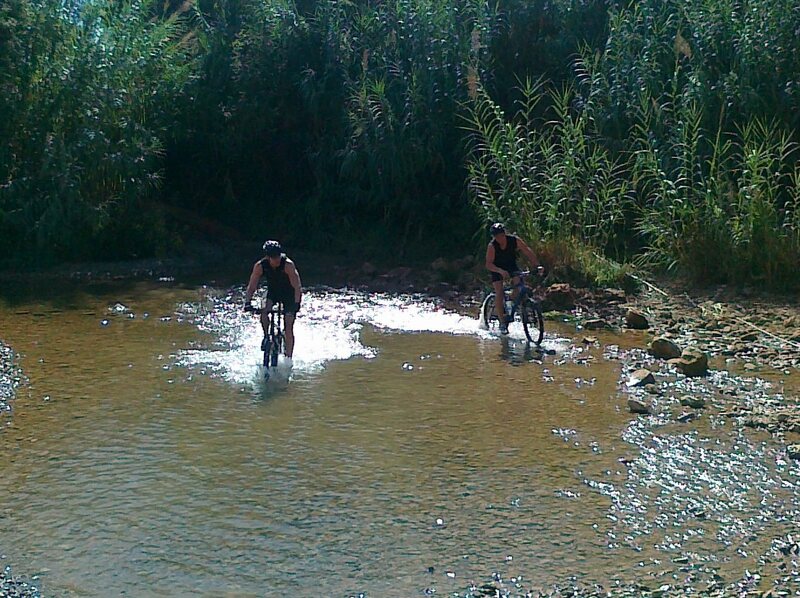 When possible we close the week by participating in a local mtb event. 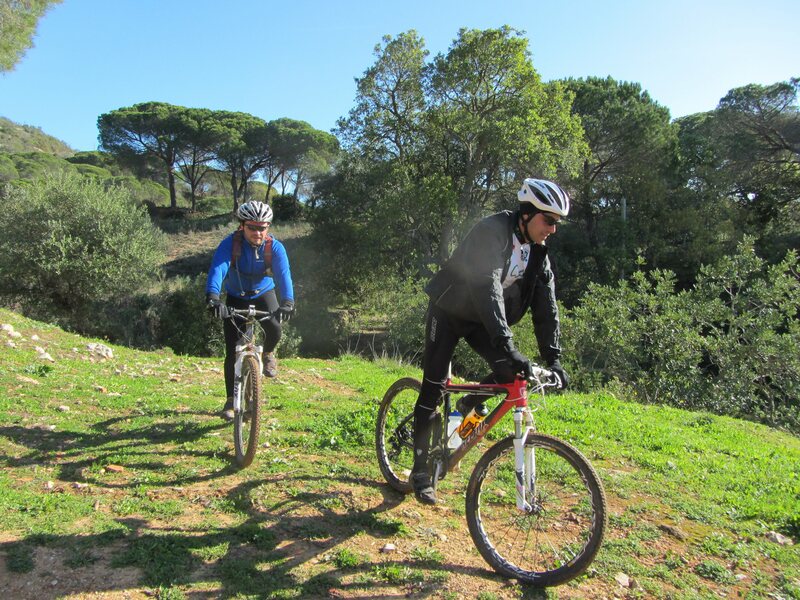 Together with Algarvean riders, you can ride trails created by local specialists. Usually these events can be done as a race, with timings and classifications, or as a tour for those that prefer to take in the local scenery at a leisurely pace. It finishes with a lunch and prizes. Other options are available on this day. We also offer options for route extensions and can vary the routes to suit your needs.